PRICE REDUCTION! CORNER LOT. 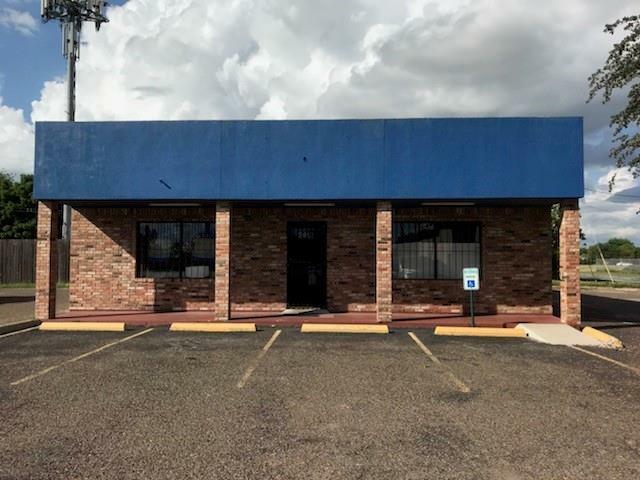 GREAT LOCATION FOR BAKERY, RESTAURANT, MEAT MARKET, RETAIL STORE, GROCERY STORE, JUICE BAR. 2640 SQ FT OF GREAT SPACE FOR ALL OF THE ABOVE. PLENTY OF PARKING. 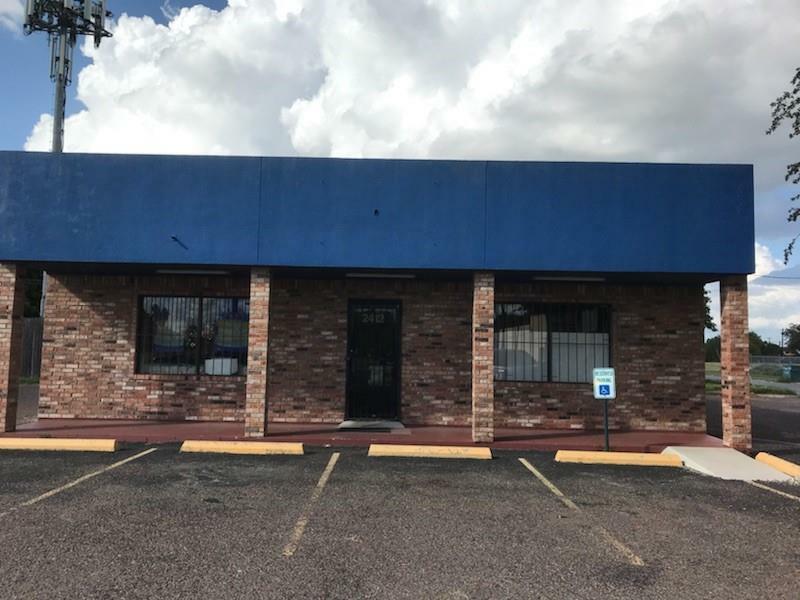 THIS IS A TURN KEY BUILDING READY FOR A NEW OWNER. DRIVE THRU WINDOW. FORMERLY A BAKERY WITH SOME INVENTORY BAKERY ITEMS FOR SALE. HIGH TRAFFIC AND VERY CLOSE TO A VERY BUSY INTERSECTION PECAN AND 23RD STREETS. COME AND VIEW THIS GREAT PROPERTY. 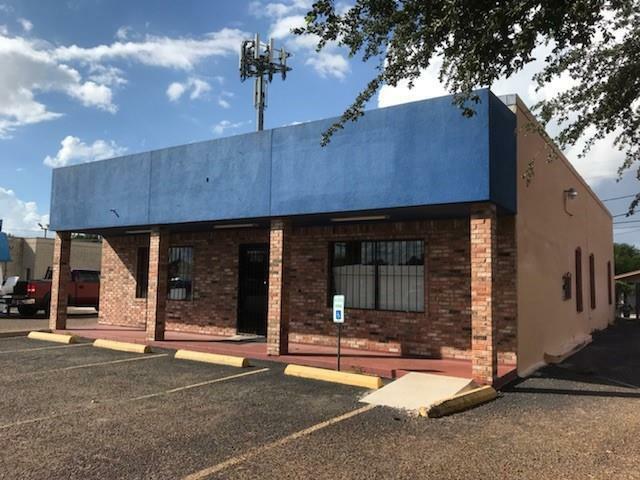 CLOSE TO LOTS OF RETAIL BUSINESSES, BANKS, RESTAURANTS AND MORE.